Pay only $299. 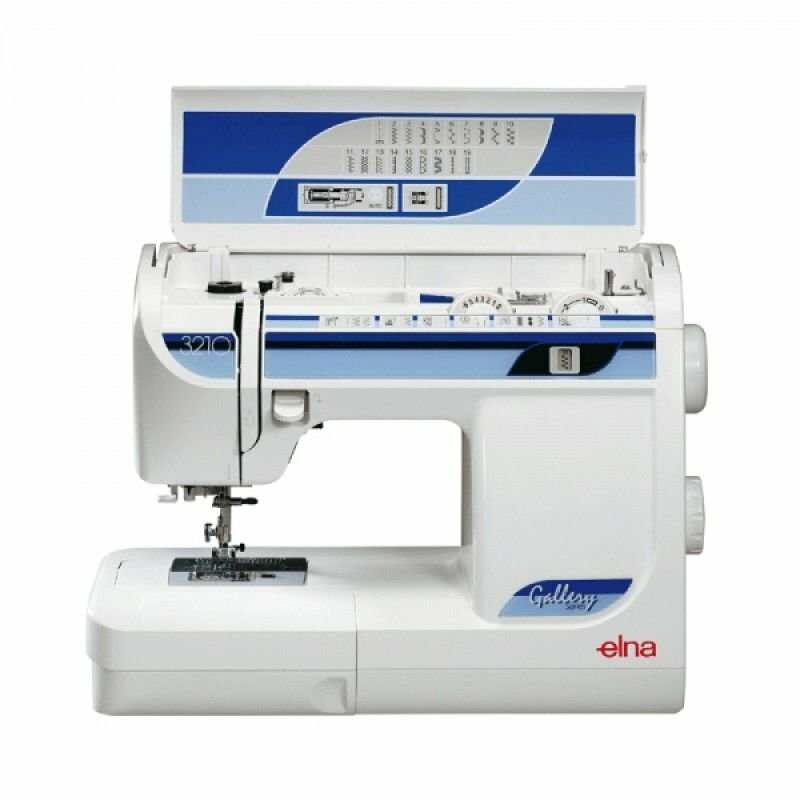 click on the coupon when buying it in the cart, The elna 3210 sewing machine has designed for jeans. 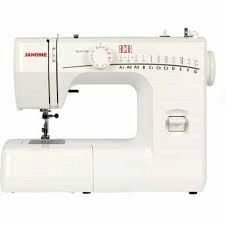 it has 19 stitches plus a one step buttonholer. yes its sews chiffon to denim. 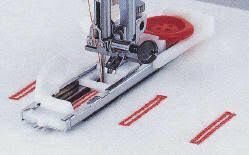 a great first machine. 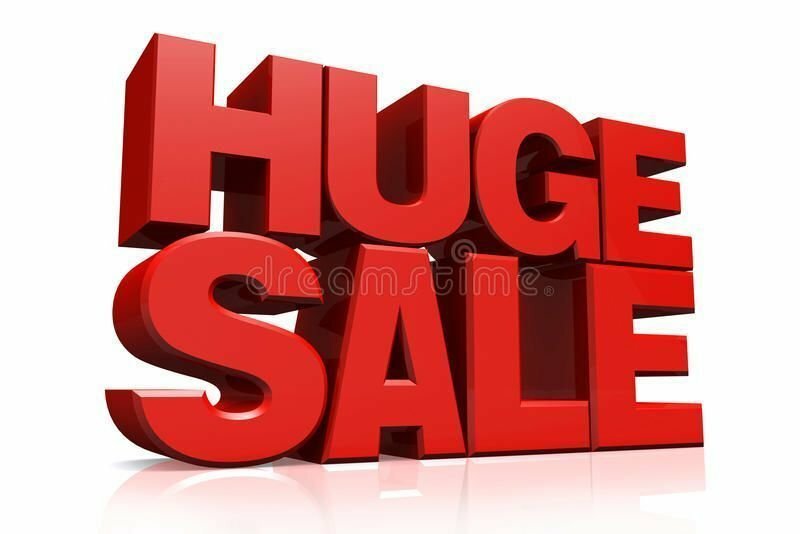 ring us on 1300137041 to enquire further or buy it here on line. 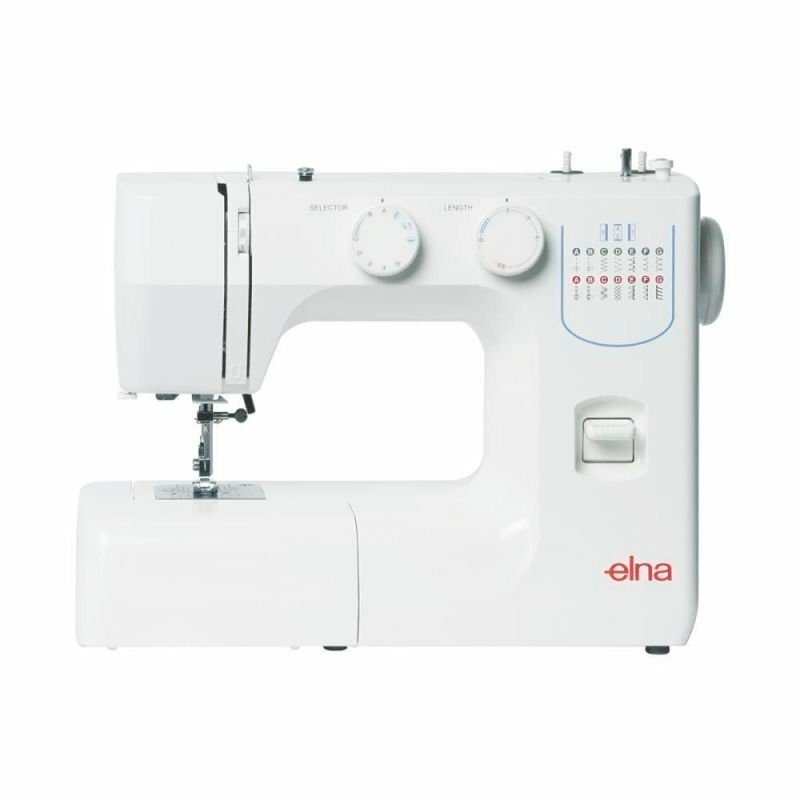 chosen Elna for its quality, performance and reliability.